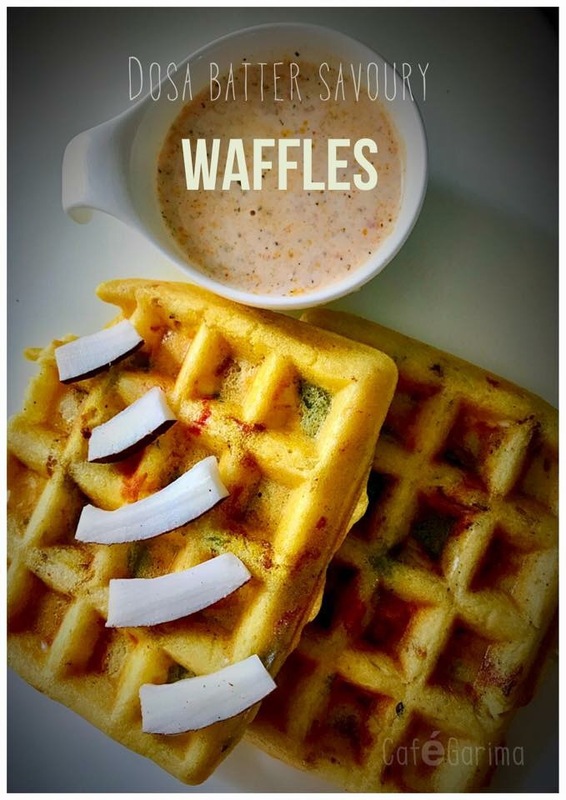 Craving waffles? I was the other day and didn’t want to have refined flour. Peeped into the fridge and found dosa batter! 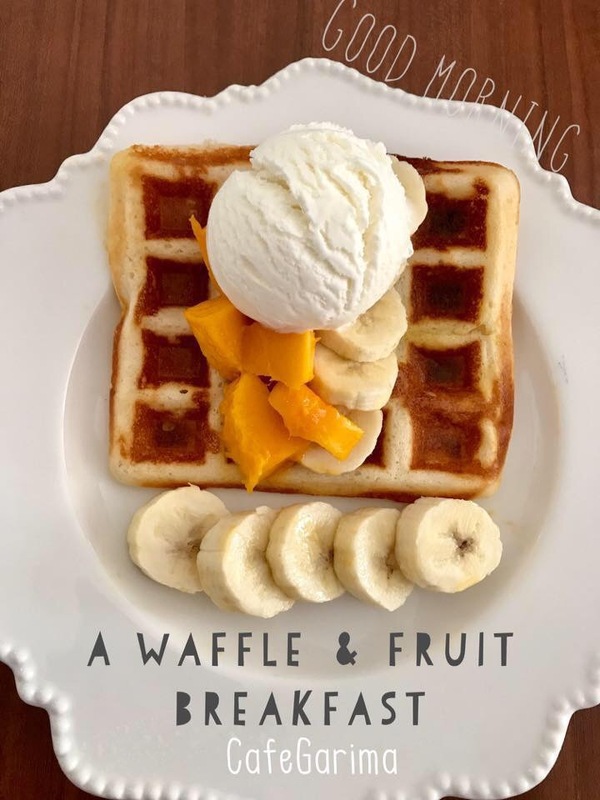 The next morning, added some condensed milk and made sweet waffles and served them with fresh fruit and a dollop of vanilla ice cream!